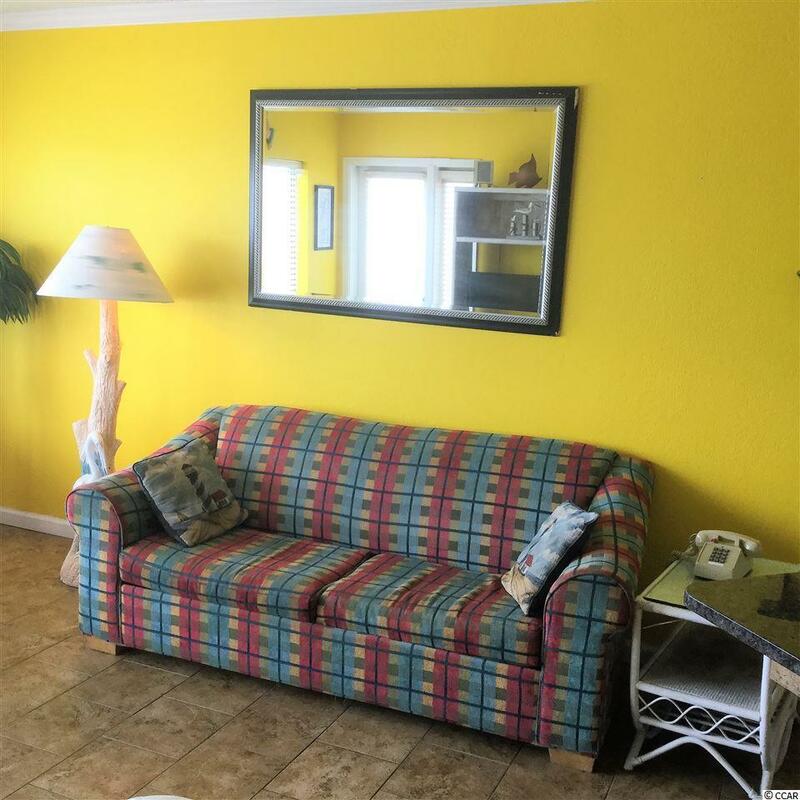 Great Beach Get-Away and/or Investment Property! 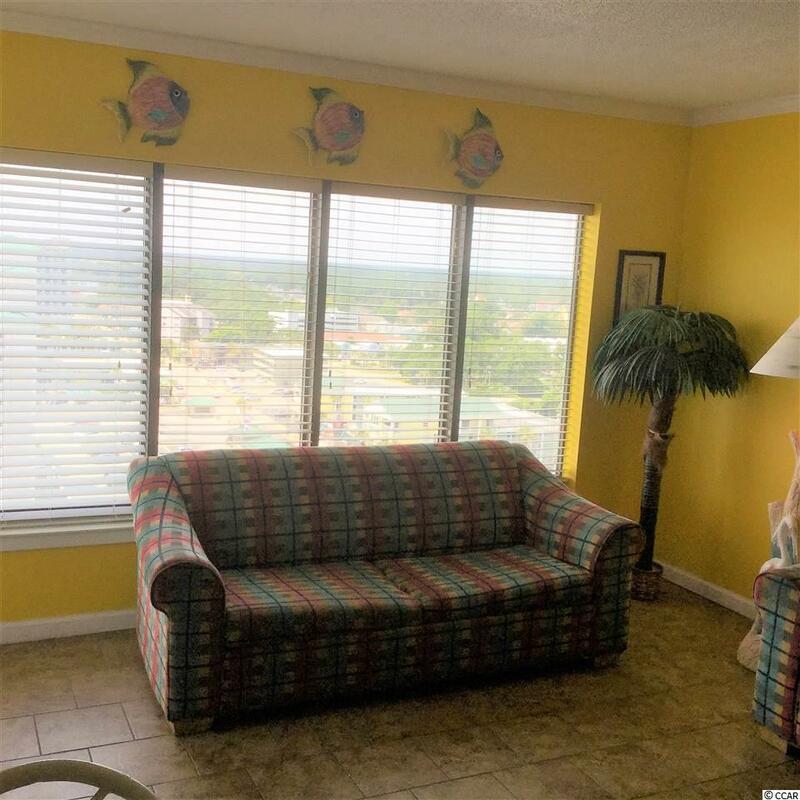 1BR-1BA condo, fully furnished and well maintained with a beautiful ocean view from both the bedroom and living room. Granite kitchen counter tops and beautiful tile back splash. The bathroom is completely remodeled with granite and tile walk-in shower. Tile flooring throughout. 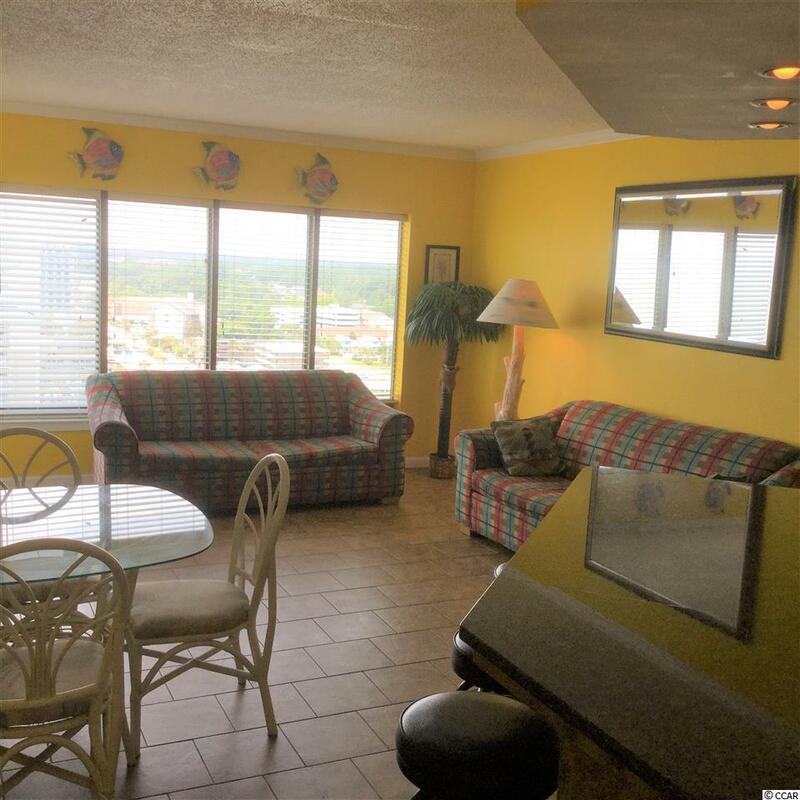 The Palace Resort features a host of amenities: Large oceanfront outdoor pool, indoor pools, whirlpools, putting green, exercise room, sauna, restaurant/lounge, free wireless internet, guest laundry facilities, attached parking garage. 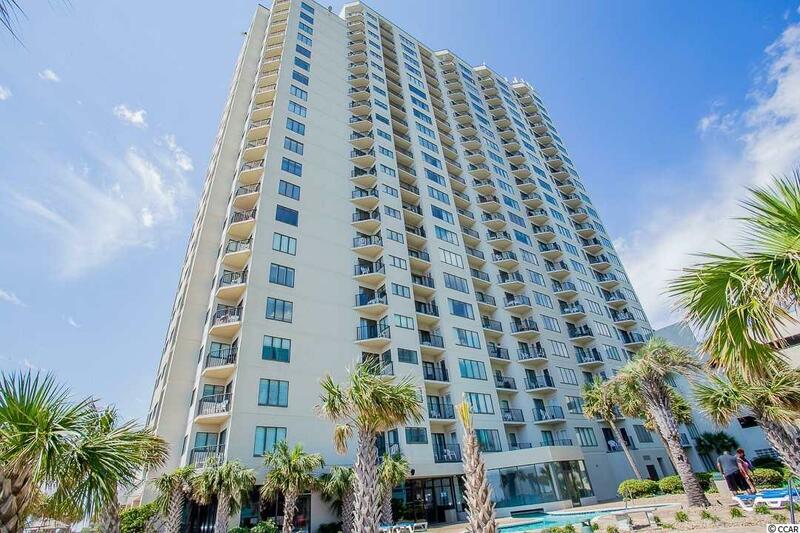 The Palace is minutes from Market Commons, the Boardwalk, Broadway at the Beach and the Myrtle Beach Airport.